Here are some recommendations for books that address the issues of electronics manufacturing, recycling, obsolescence, over-consumption, and green chemistry. by Ken Geiser, Professor Emeritus of Work Environment at the University of Massachusetts Lowell, Founder and past Co-director of the Lowell Center for Sustainable Production. Today, there are thousands of synthetic chemicals used to make our clothing, cosmetics, household products, electronic devices, even our children’s toys. Many of these chemicals help us live longer and more comfortable lives, but some of these highly useful chemicals are also persistent, toxic, and dangerous to our health and the environment. For fifty years, the conventional approach to hazardous chemicals has focused on regulation, barriers, and protection. 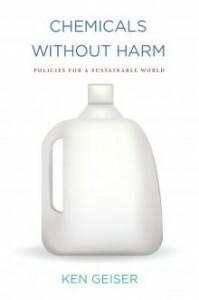 In Chemicals without Harm, Ken Geiser proposes a different strategy, based on developing and adopting safer alternatives to hazardous chemicals rather than focusing exclusively on controlling them. More info. The writer behind the popular blog MyPlasticFreeLife.com, Beth is a role model for how we can stop buying and trashing so much plastic in our lives. 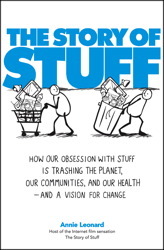 Her book includes her personal experiences plus practical advice for how we can limit our plastic footprint. You may know this writer by just his first name, Raffi. He’s a hugely popular children’s entertainer, as well as a music producer, entrepreneur, and founder of the Centre for Child Honouring. 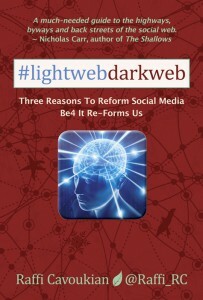 society can optimize the benefits of the Internet only by reducing its shadow of social, ecological and health hazards. With the recent scandals involving tainted food and toys from China, and mounting concern over the ever-growing pollution produced by Chinese industry, it’s clear that what happens in China does not stay in China: It has a tangible, and at times devastating, global effect. 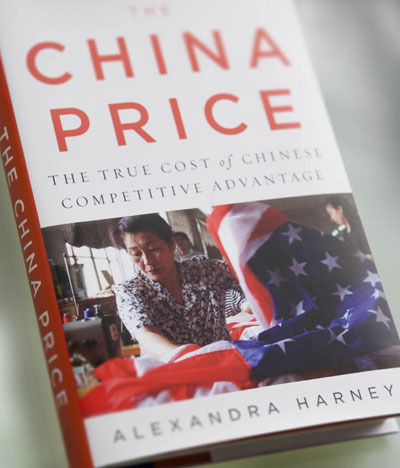 With THE CHINA PRICE: The True Cost of Chinese Competitive Advantage veteran foreign correspondent Alexandra Harney has written a landmark exposé of how China’s factory economy competes for Western business by selling out its workers, its future, and the environment. More info. The First Global Investigation of Technology’s Toxic Underside. Deep within every electronic device lie dangerous materials like lead, cadmium and mercury, which have been linked to cancer and learning disabilities. The manufacture and disposal of electronics have spread these chemicals around the globe and into our communities, our food and our bodies. 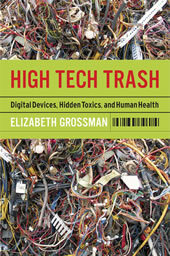 Grossman exposes this lurking crisis and details the potential solutions, including a recycling guide for consumers and a look at what companies and politicians are doing (and not doing) to solve the problem. More info. 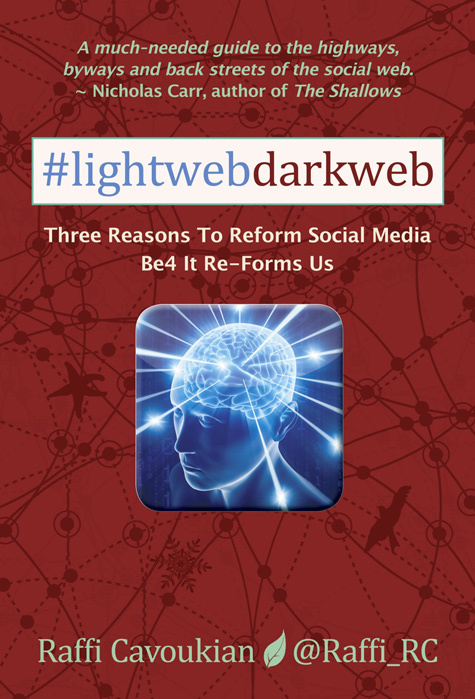 Edited by Ted Smith, David A. Sonnenfeld and David Naguib Pellow. —Juliet B. Schor, author of Plenitude: The New Economics of True Wealth and professor of sociology at Boston College. More info.